Just back from a week in Portugal and so looking forward to British Flowers Week, which begins today! 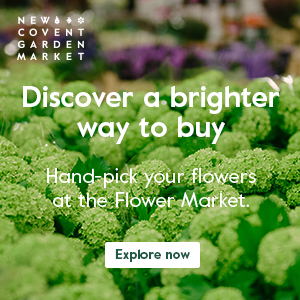 Started by the Flower Market at New Covent Garden Market in 2013, it’s a week long celebration of the wealth and variety of British cut flowers and foliage. To mark the occasion and new for this year, six florists will be creating floral designs to go on display to the public at the newly refurbished Garden Museum in London. And special guest judges will choose a winning design to be announced later this week. 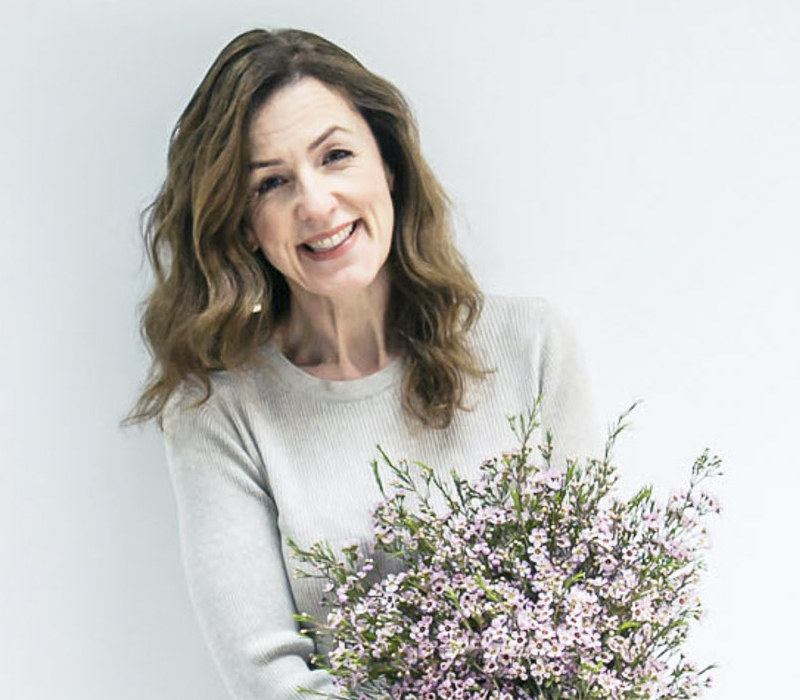 With a background in both creative floristry and supermarket product design, Helen Chambers NDSF of Evolve Flowers has played for rival teams within the flower sector. She is passionate about British flowers and with her experience designing horticultural products for the supermarkets and as a formally trained floristry tutor, she is keen to share her knowledge with the wider industry, through workshops, consultancy and training services. Based near to Spalding in Lincolnshire, Helen is surrounded by commercial scale flower growers. 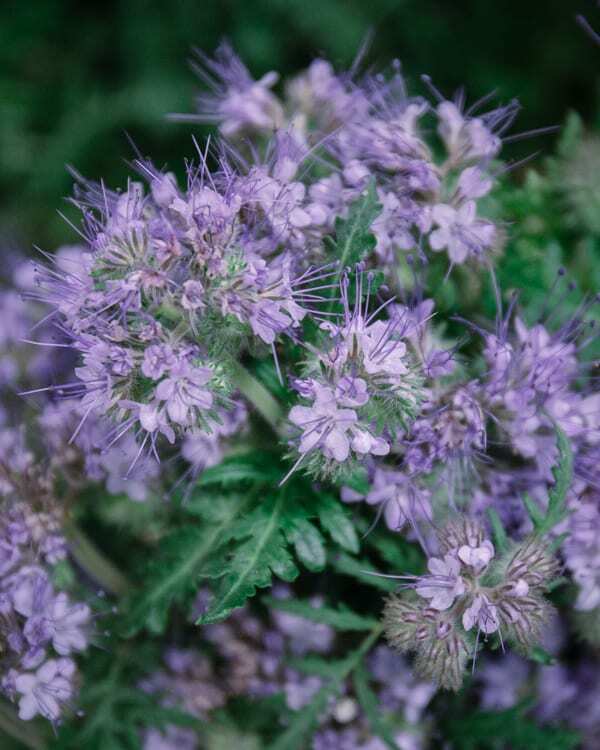 Her love and knowledge of British blooms escalated whilst spending five years developing and selling floral and horticultural products to Waitrose for Lincolnshire based grower-packers; British provenance being high on the Waitrose agenda. Evolve Flowers is ideally placed near to Spalding, Lincolnshire; many of the major British growers are just minutes away. Evolves’ mission is to be able to support British growers and connect more florists to them whilst sharing the knowledge gained from working with the multiples. In her work with flowers, Charlotte Smithson of Festoon Flowers uses materials that are local, seasonal and textural. Garden grown flowers and foliage, foraged bits and bobs from hedgerows and overgrown tangles find their way into her work – she is committed to working only with British materials, some of which she grows herself. Her designs tell stories and inspiration is found just about everywhere from literature, history, nature, interesting people, architecture and beyond. Her fresh creations are thoughtful, individual and intended as a treat to the senses. Charlotte’s work for Festoon appears at festivals, events and in interior styling, as well as seasonal pop-ups. Floribunda Rose is a floral design studio in the heart of the beautiful Hampshire countryside. Launched by Sarah Diligent in April 2014, it is a haven of tranquillity where floral dreams are brought to life with local supplies. With a floral style described as ‘whimsical and eclectic, with a leaning toward old world glamour,’ Sarah prides herself on her use of British grown florals and foraged foliages. A self-confessed hopeless romantic, she was drawn to wedding floristry because she loves being a part of a couple’s big day, and creating memories that will be treasured forever and ever. Using gorgeous blooms and incredible scents, Sarah and her fabulous team endeavour to make the floral design journey enjoyable from start to finish whether that’s with their full wedding service, buckets and bouquets service, or in floristry workshops and career change courses. All delivered with a focus on being ‘green’, never using floral foam, and sourcing from local and artisan suppliers wherever possible. Conceived in Paris, Harry’s Flowers is an independent florist now based in Surrey. Using the natural grace and wild forms of the abundant, luscious, fragrant flowers found in their seasons, they embrace the beautiful and freshest blooms and foliage sourced from British suppliers whenever possible. Believing that any space can be transformed by flowers – a single flower in a vase or a lavish arrangement can place an accent and achieve a mood for any occasion. A small team with a range of backgrounds enables Harry’s Flowers to bring to life the unexpected and alter the spaces we find ourselves in. And what makes working with British flowers so exciting for the team? The changing seasons and often unexpected weather. You’re never quite sure what you’ll be working with each week, and they love that spontaneity. Inspired by the ephemeral beauty of nature Veevers Carter have loved every second of their thirty years creating wondrous floral design. The floral installations they create share more in aesthetics and attitude to sculpture than with traditional floristry. Composed of florists, storytellers and set designers, their team are adept in transforming the highly conceptual into the real. Wolves Lane Flower Company (WLFC) was started in April 2017 by Marianne and Camila – two friends passionate about flowers, growing and respecting the environment. Despite having established careers in theatre and fashion they nurtured a shared, secret ambition to devote their time to flowers. When the opportunity arose to take over a ramshackle glasshouse and outdoor growing space in Wood Green, North London, they threw caution to the wind and grabbed their chance. WLFC grows beautiful flowers and foliage from seed, without chemicals and with eco-friendly principles at the heart of everything they do. Their floral designs celebrate seasonality, smell incredible and pair colour and texture the way nature intended. Marianne and Camila aim to inspire people with the potential of British, locally grown flowers, without compromising on beauty, quality or sustainability. Good luck to all the florists taking part! If you’d like to find out about more homegrown bloom events which are taking place throughout the UK this week, simply visit the British Flowers Week website.